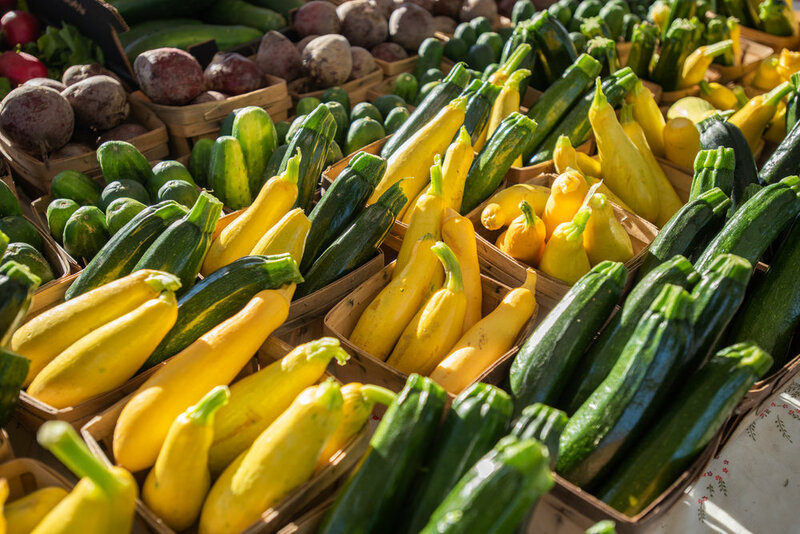 The Vantage Point Farmers Market showcases Michigan-grown produce, along with: fresh eggs, honey, maple syrup, bison meat, baked goods, jams, beef, pork, pasta, trees, shrubs, flowers and perennials! Vantage Point Farmer’s Market provides the city of Port Huron and out-of-town guests, one-of-a-kind shopping experience in a family-friendly environment. 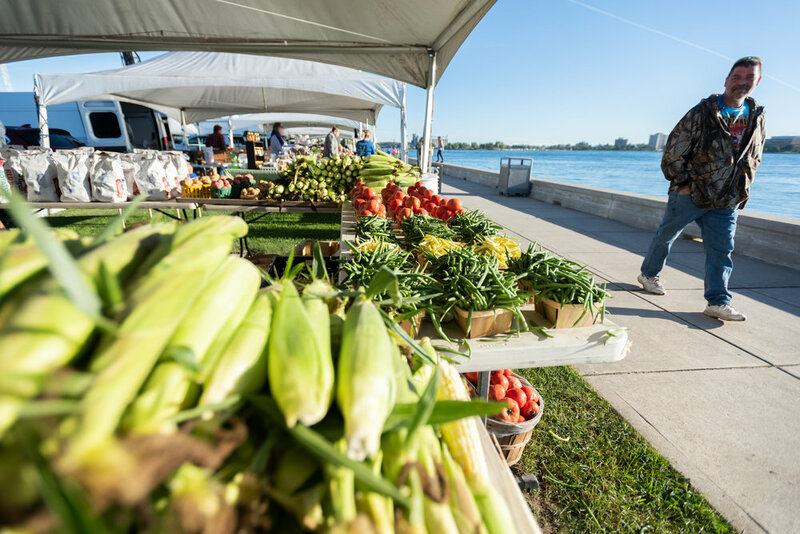 The Market’s location in the downtown area along the St. Clair River provides a unique scenic backdrop while browsing the merchant’s goods. Currently the Market features a wide variety of goods and is always changing with the seasons. Whether you visit in the heart of the summer or on a brisk fall morning you will always find the items you’re looking for!